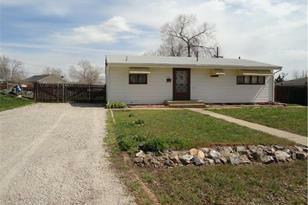 Great starter home in centrally located area. Quick access to I-25 and Boulder turnpike. All new paint, carpet, linoleum, tile 5 year old furnace roof and water htr. Room to add garage and plenty of space for toys or RV. Easy access and response and can close quick. Above Ground: 984 Sq. Ft. Finished Total: 984 Sq. 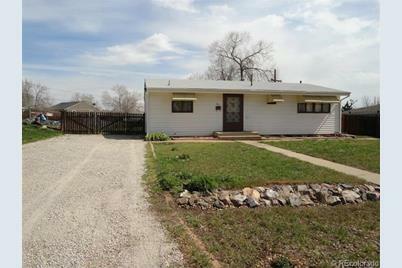 Ft.
741 Bronco Road, Denver, CO 80221 (MLS# 1184033) is a Single Family property that was sold at $129,900 on July 01, 2013. Want to learn more about 741 Bronco Road? 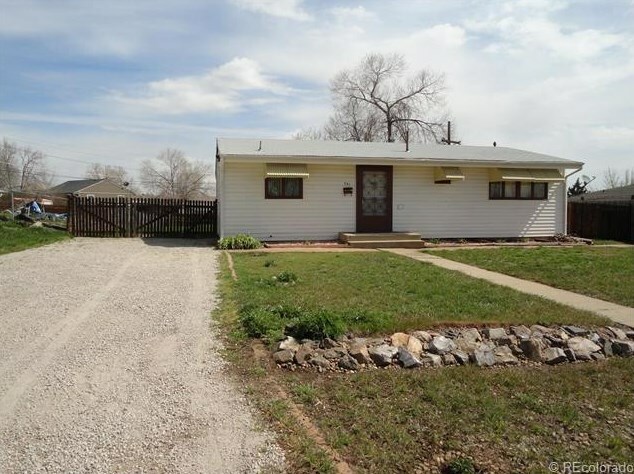 Do you have questions about finding other Single Family real estate for sale in Denver? You can browse all Denver real estate or contact a Coldwell Banker agent to request more information.